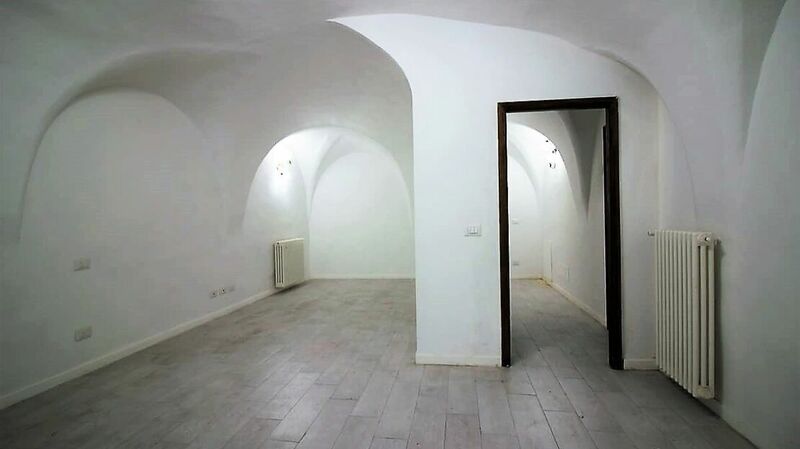 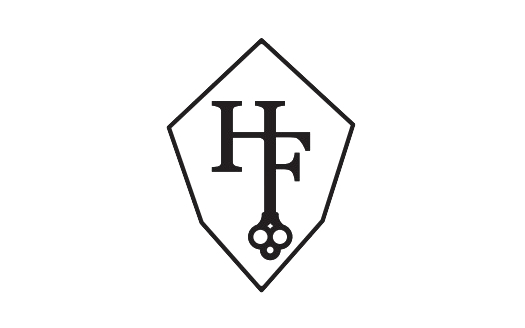 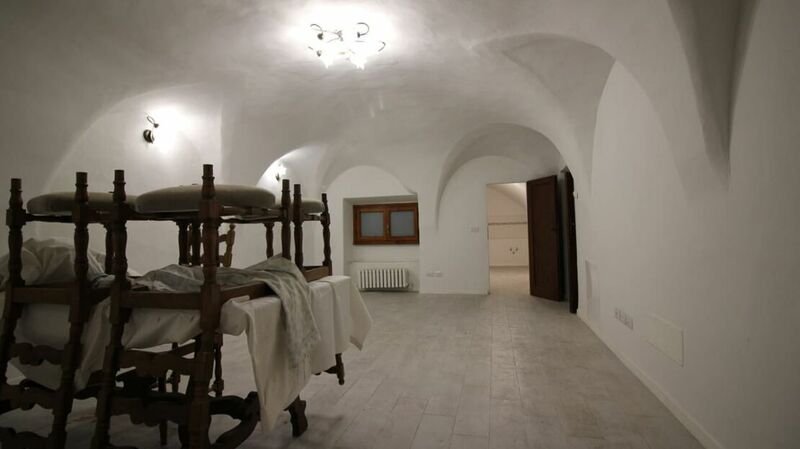 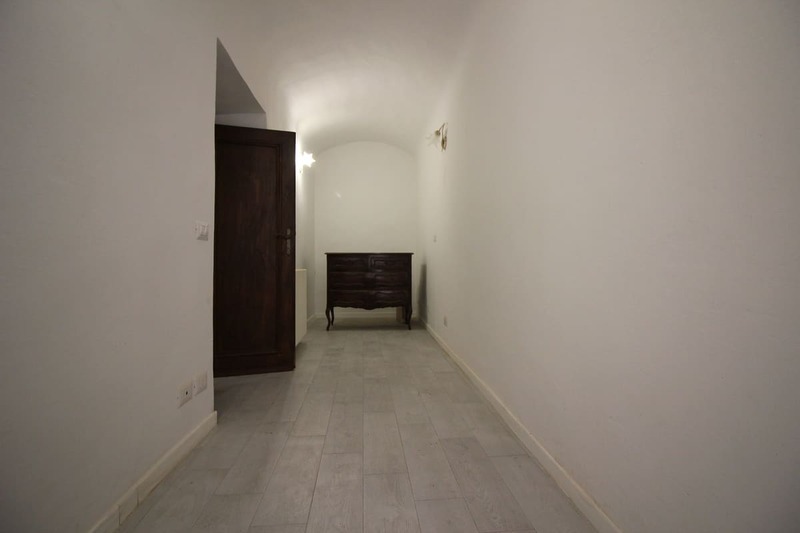 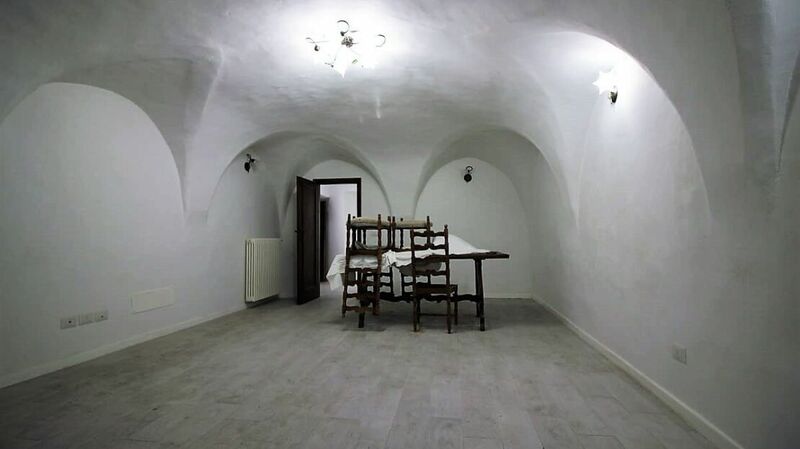 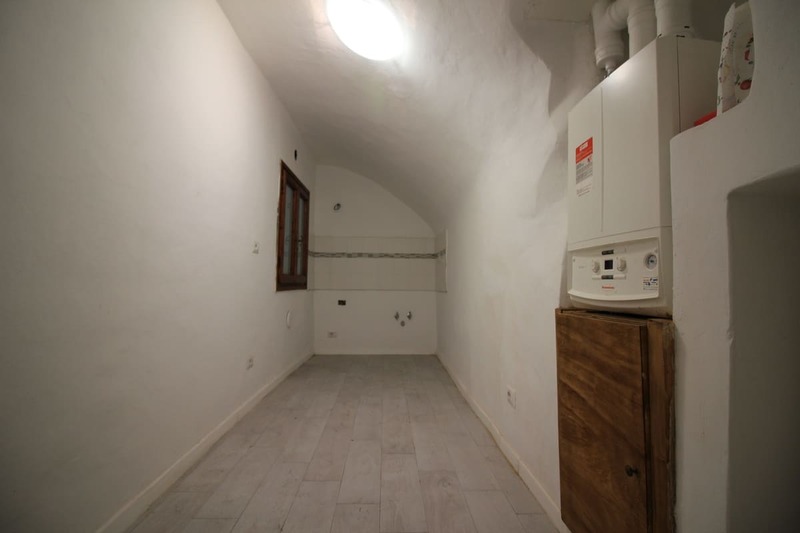 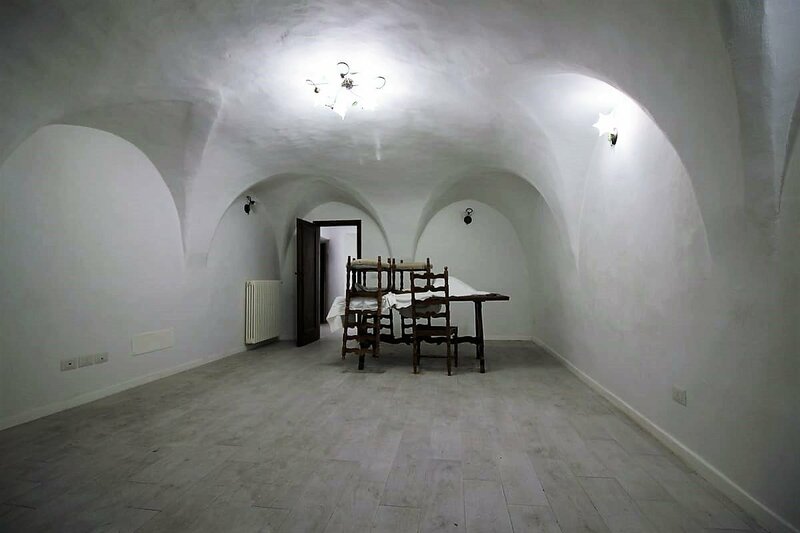 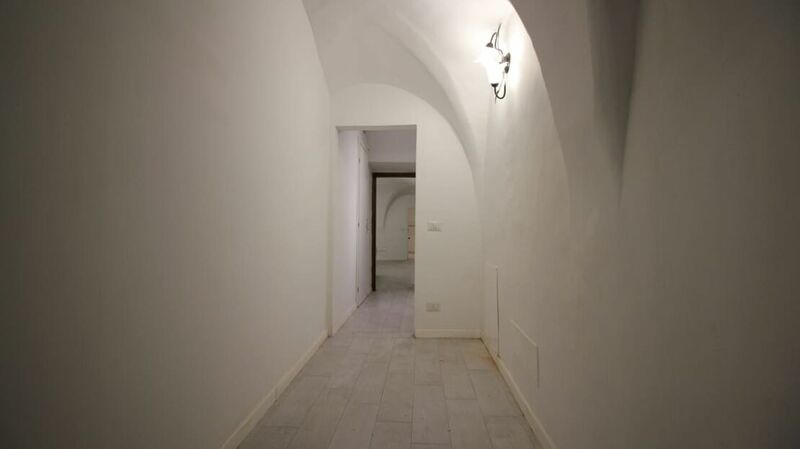 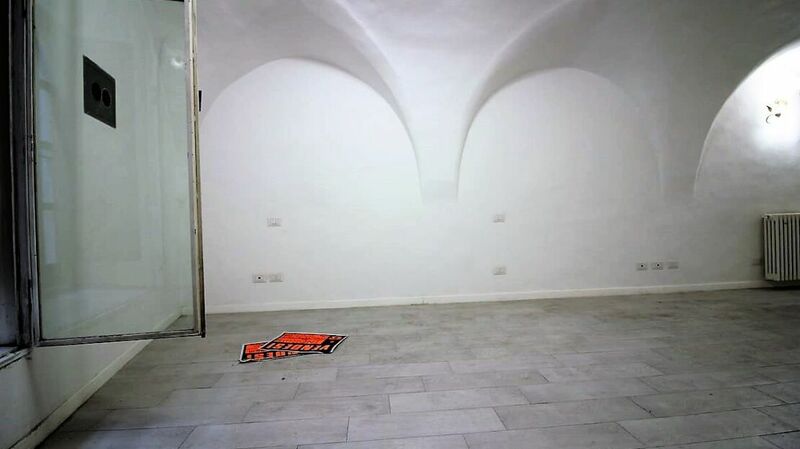 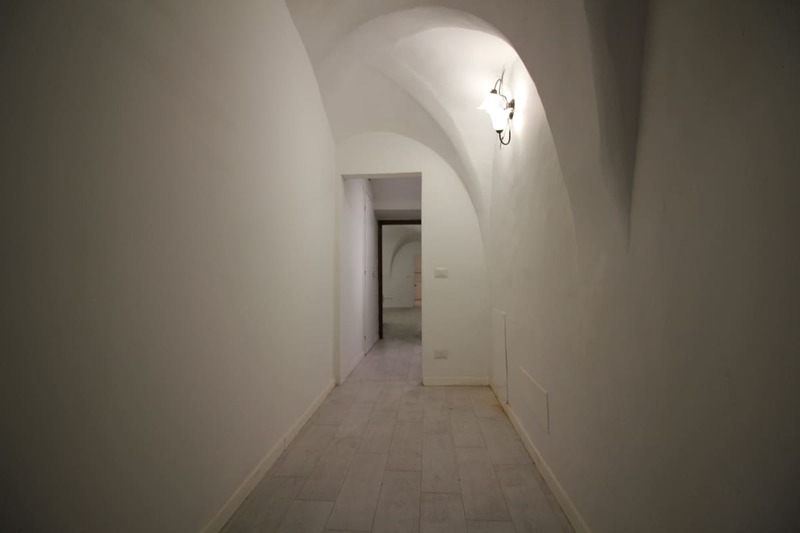 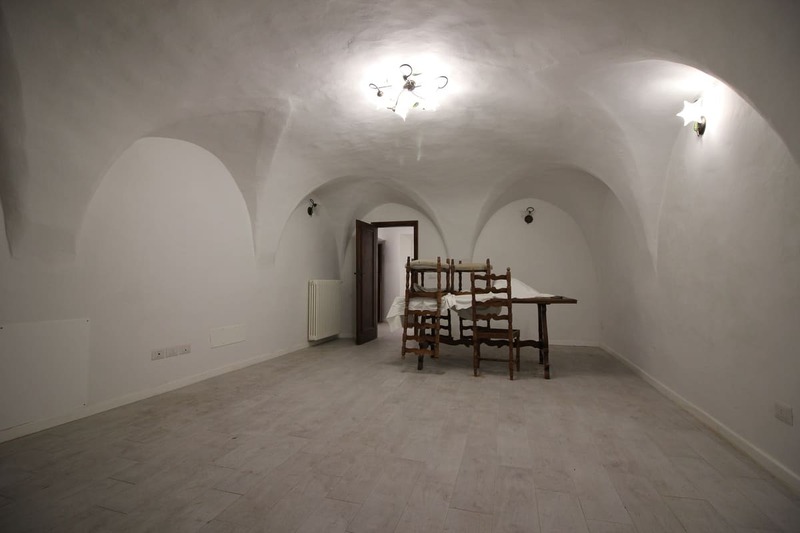 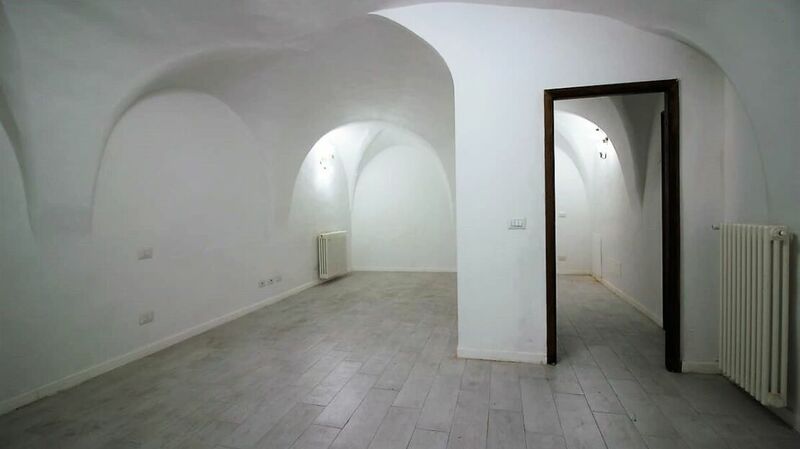 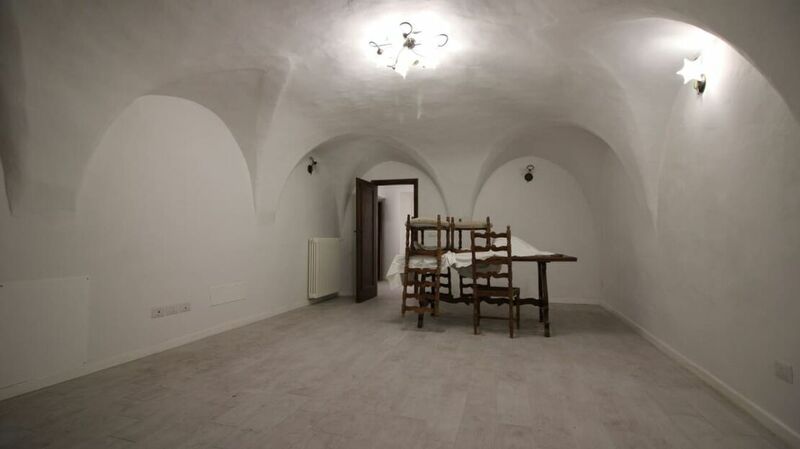 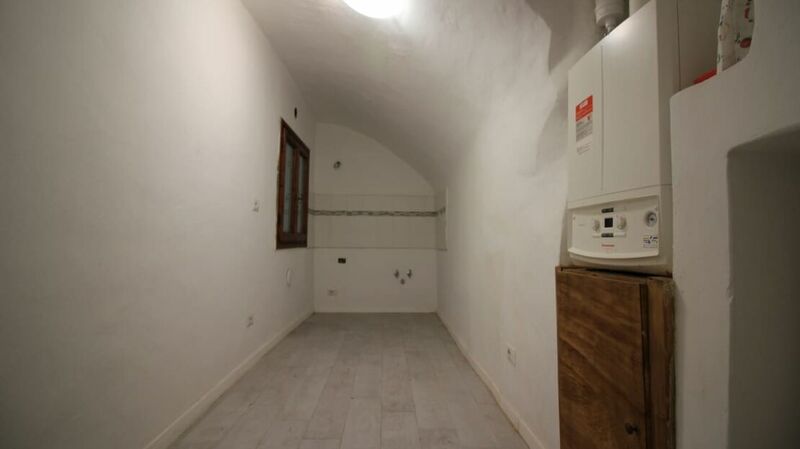 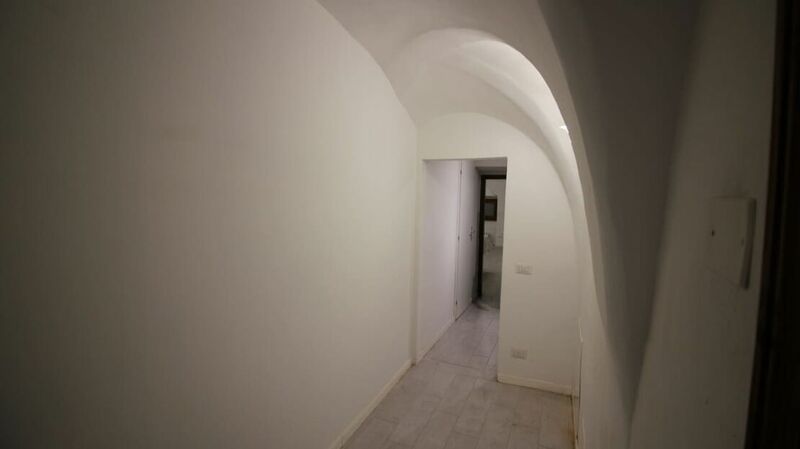 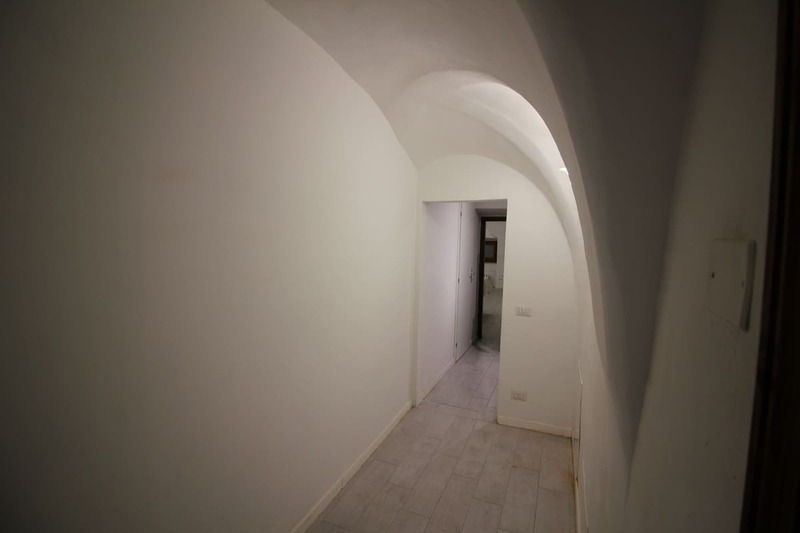 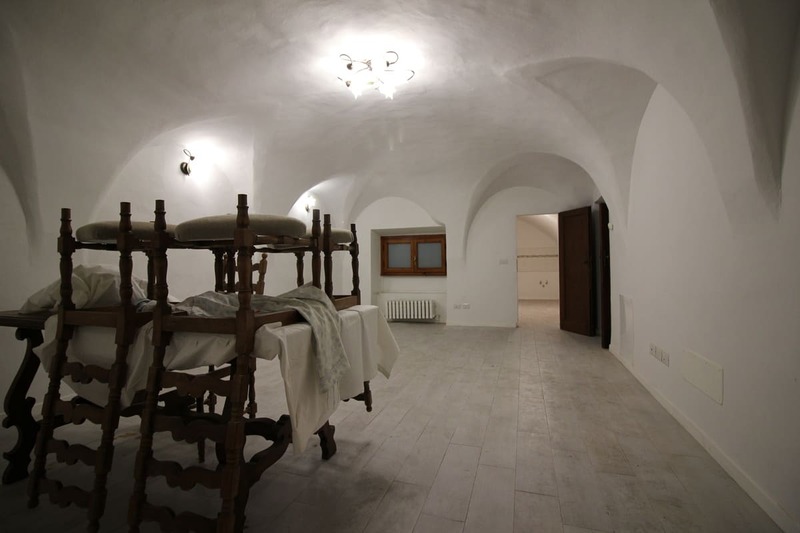 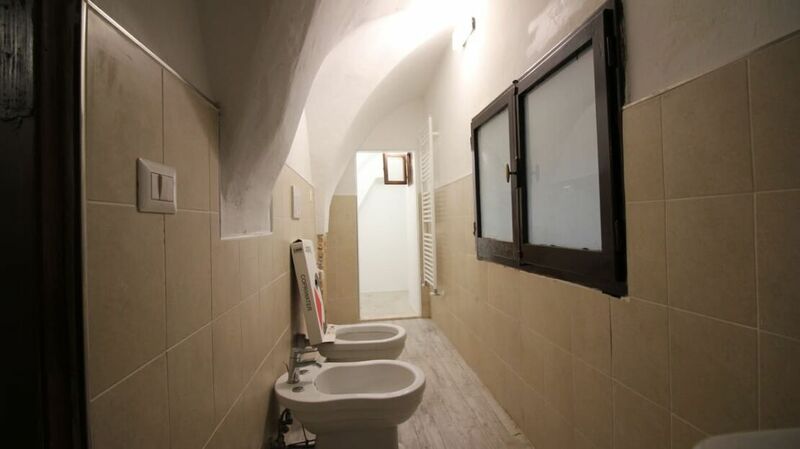 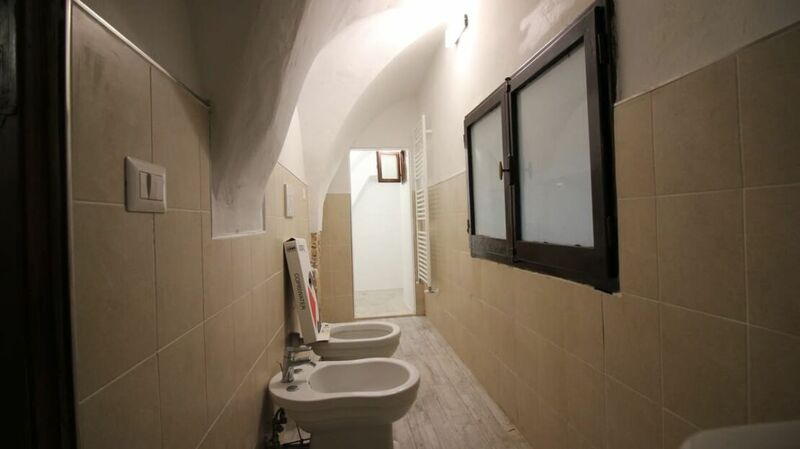 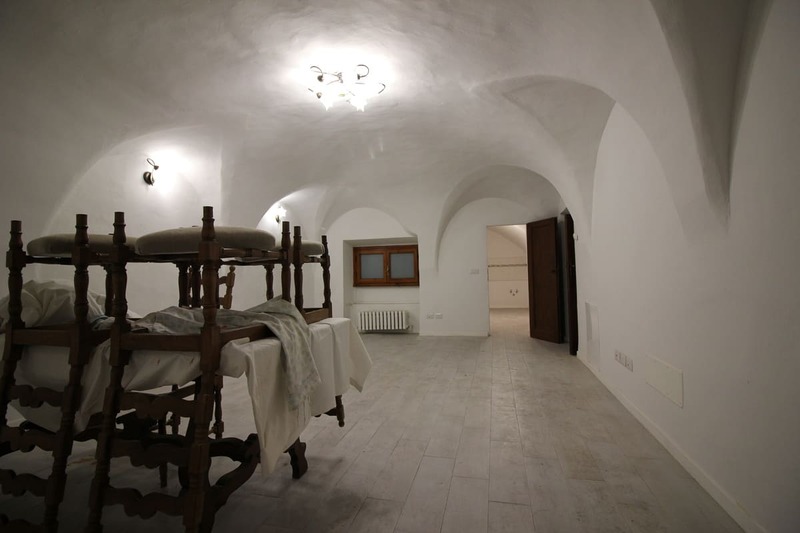 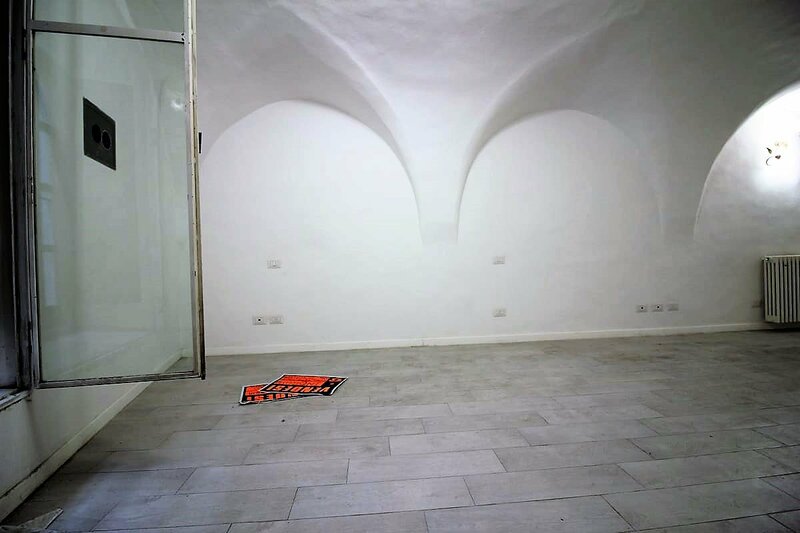 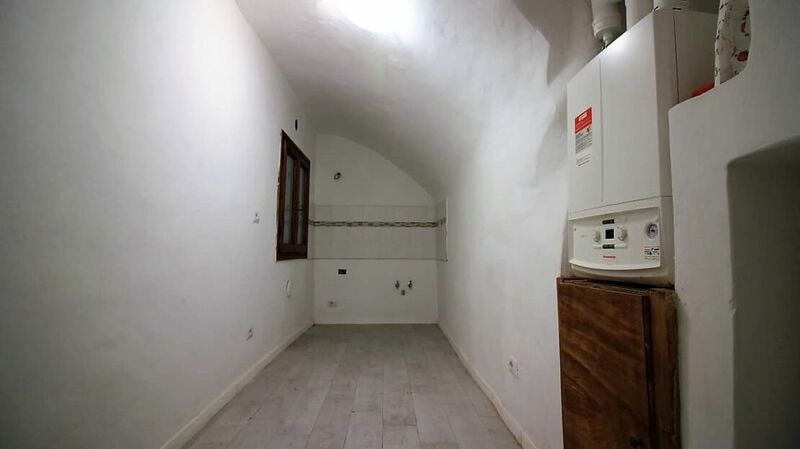 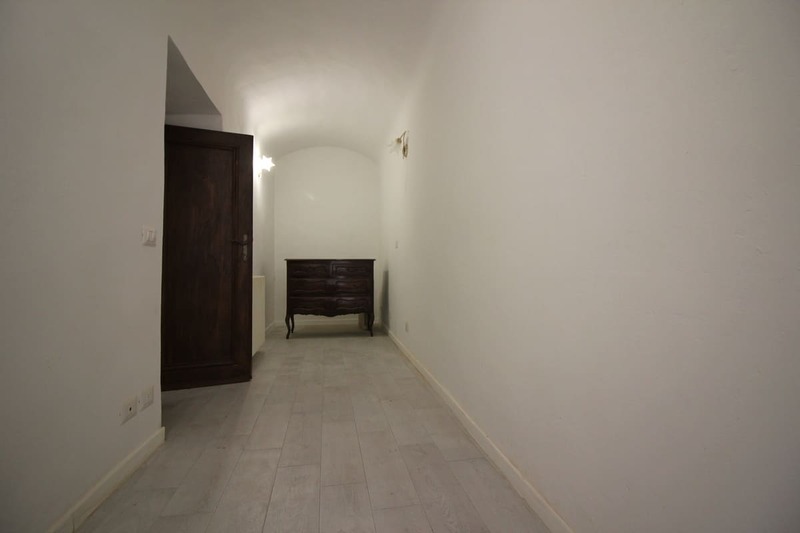 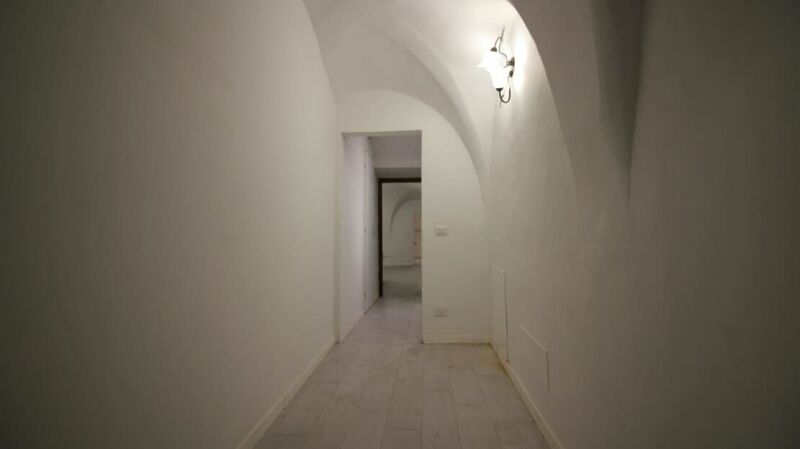 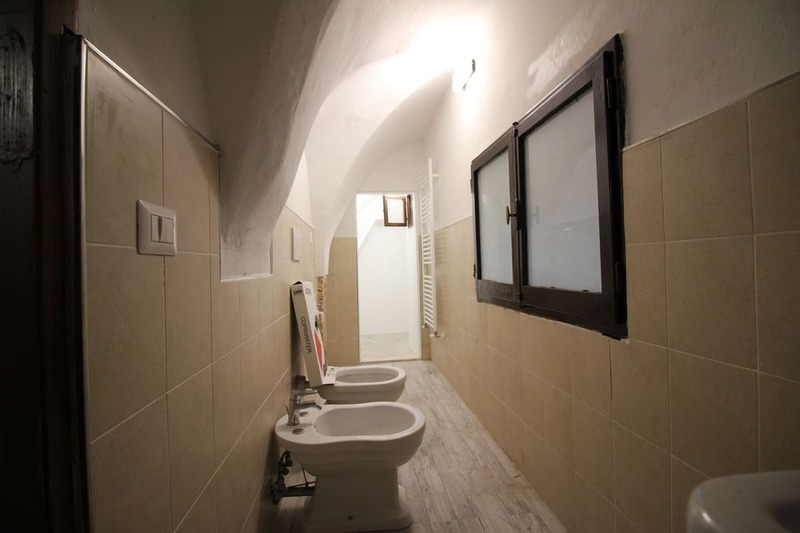 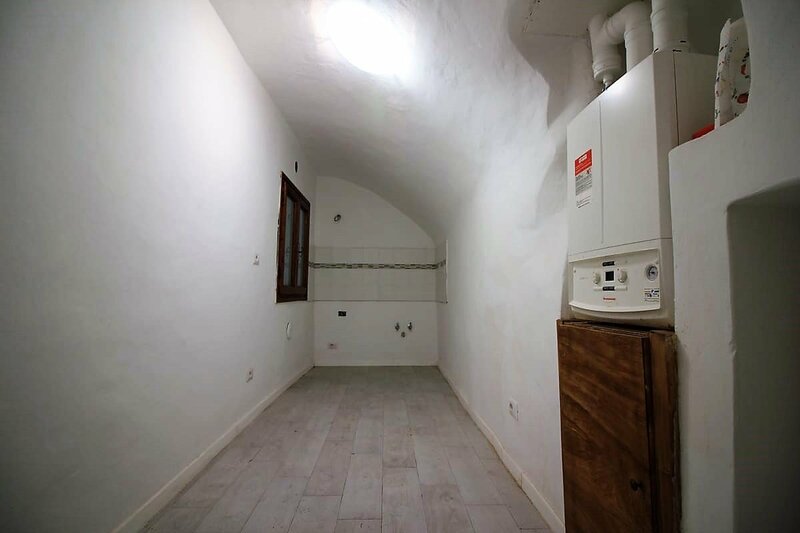 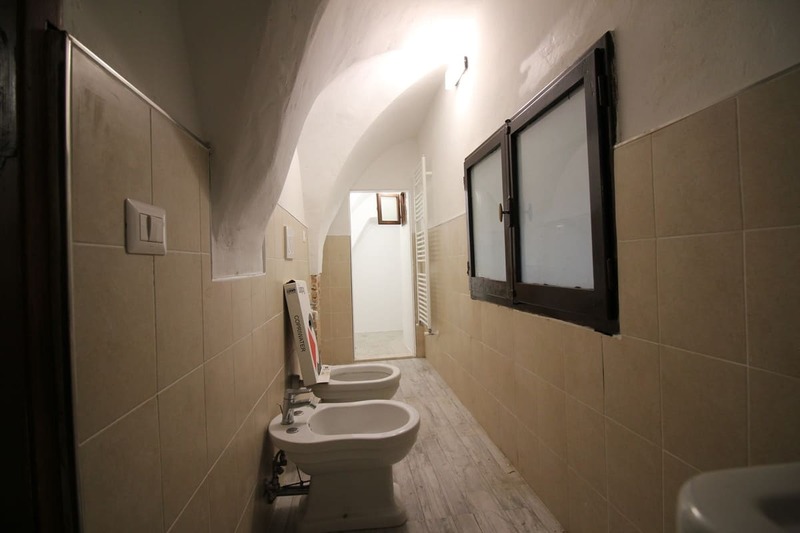 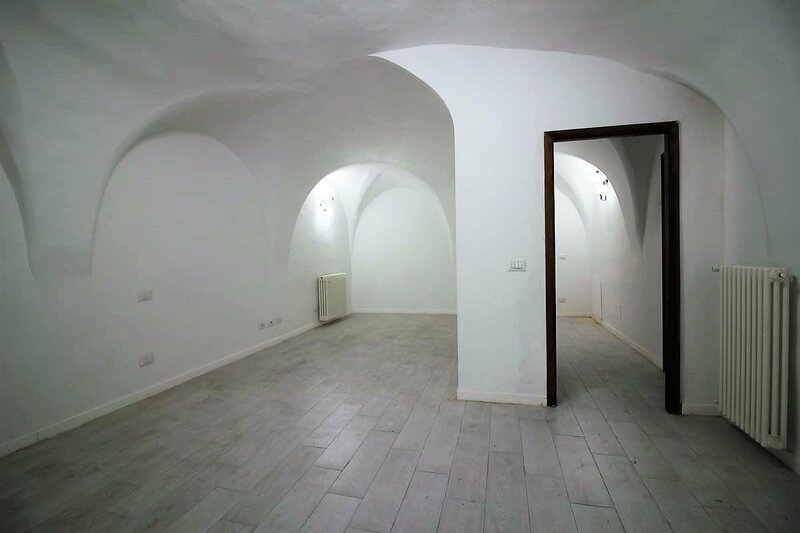 Homes in Florence presents an interesting house for sale in via Maggio located in a beautiful historic building with a typical Florentine sixteenth century facade. 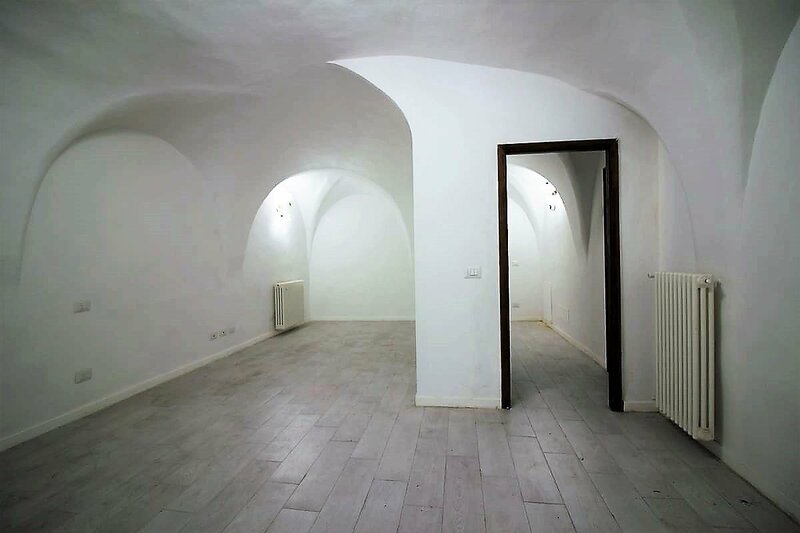 Distinguished by characteristic vaulted ceilings, the apartment is on the first floor and consists of entrance hall, large living room, kitchen, bathroom with window, two bedrooms and closet. 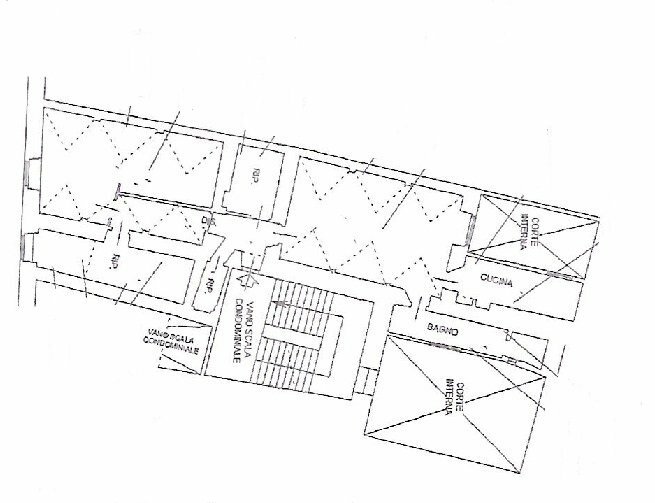 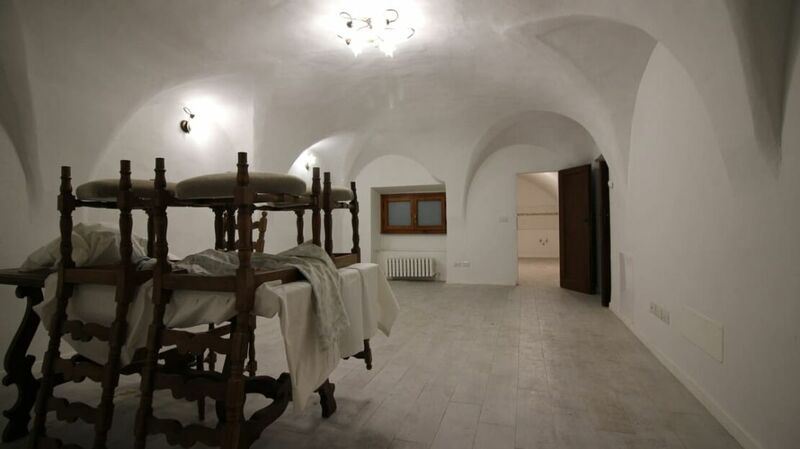 The interior spaces are quite large as we have an area of about 75 square meters. 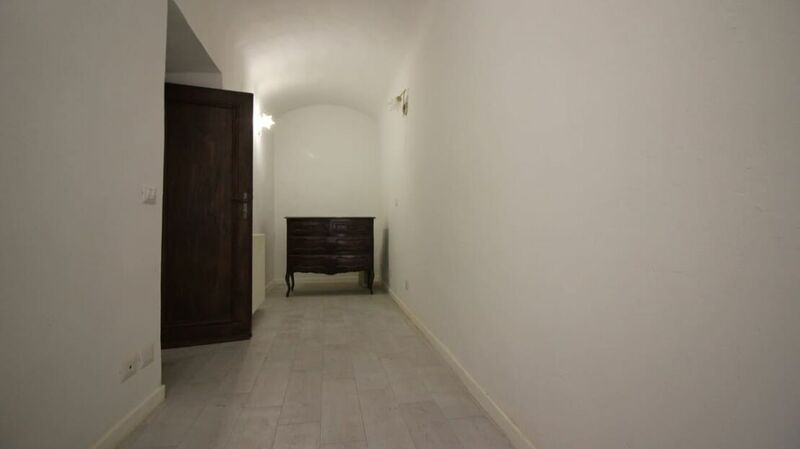 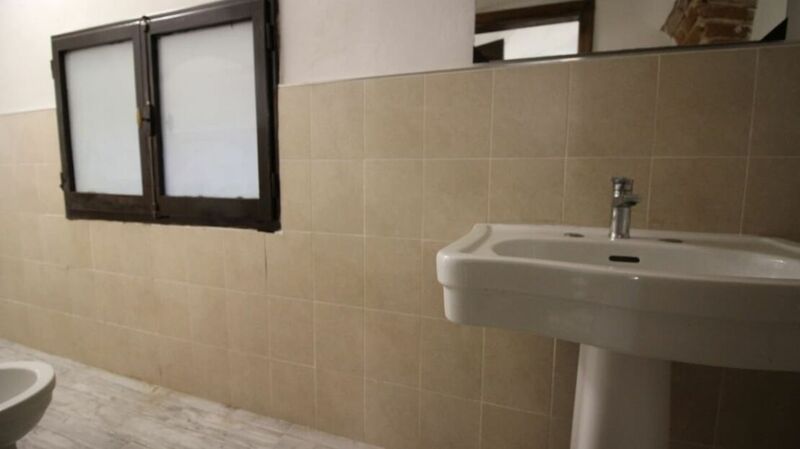 The property has undergone a total renovation during which all the systems have been redone, the screed and a wood-effect porcelain stoneware has been placed. 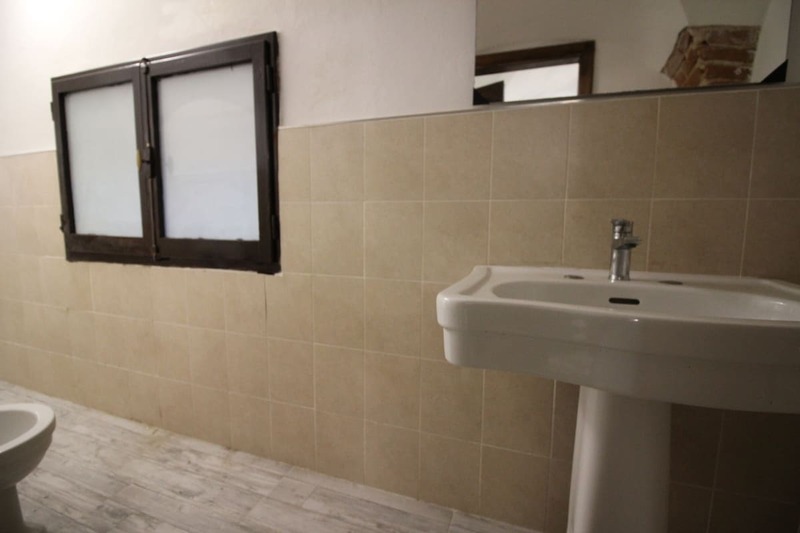 Excellent investment suitable for both tourists and students.